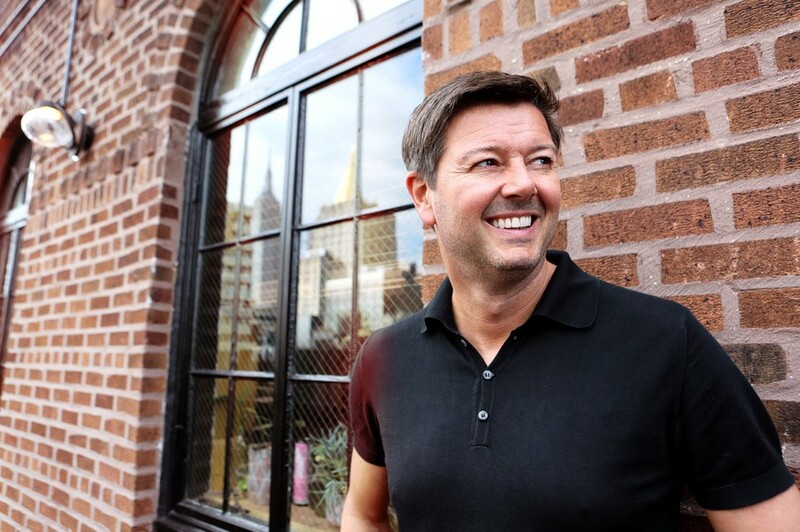 Maykel Piron is one of the three founders of – and the driving force behind – Armada Music, the biggest independent dance music label in the world with offices in Amsterdam, New York and London. With twenty-five years of music industry experience under his belt (of which the last fifteen years have been spent as the CEO of Armada Music), Piron is one of the masterminds of today's electronic music scene. Under Piron’s management, Armada Music has been voted ‘Best Global Label’ six times at the International Dance Music Awards (IDMA’s) in Miami, of which the sixth was won in 2018. Due to its immense growth over the past few years, the label now boasts a catalog of over 15.000 titles and an artist roster that includes world-renowned acts and super talents such as Afrojack, Andrew Rayel, Armin van Buuren, ARTY, Dash Berlin, Erick Morillo, Fedde Le Grand, Gareth Emery, Kevin Saunderson, Lost Frequencies, Loud Luxury, Morgan Page and W&W, earning the label weekly airplay on the biggest nation-wide broadcasting stations in the world (such as BBC Radio 1 and Sirius XM) and weekly new adds to the U.S. Airplay charts. In August 2018, Armada Music was voted ‘Best International Label’ by hundreds of American industry professionals at the Promo Only Summer Sessions 2018.